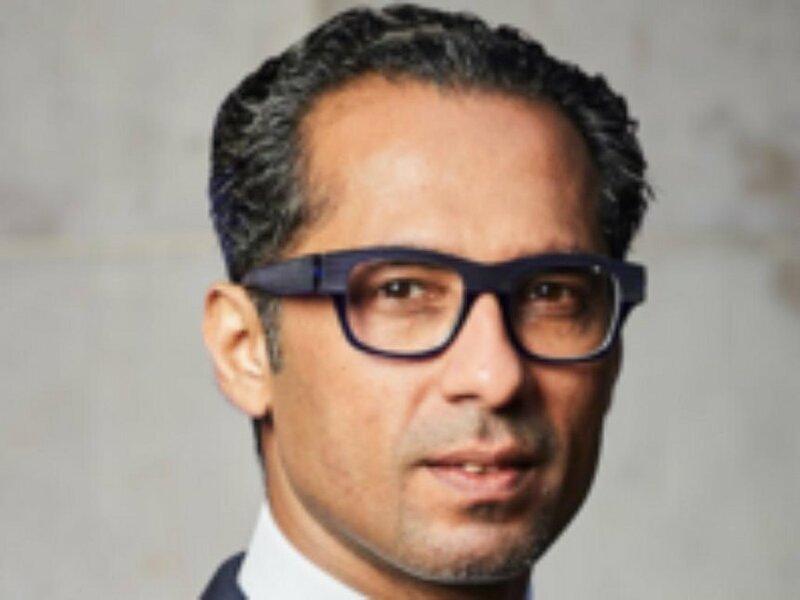 Africa's youngest billionaire Mohammed Dewji found after 2-day search -Bongo Police - Bana Kenya News, Real African Network Tubanane. A Bongo and Africas youngest billionaire found after he was abducted when he went to the gym at around 5.00Am. According to the recent reports, Africa's youngest billionaire Mohammed Dewji was kidnapped and later the kidnappers asked for a ransom which his family provided and later released as police investigated the Kidnappers. According to mwananchi.co.tz, the youthful tycoon was kidnapped at around 5am from Collessium Hotel as he worked out in a gym. It quoted an Uber driver who said he witnessed the dawn kidnapping. The driver said the kidnappers shot in the air once to scare people away before whisking away Dewji to a waiting car which sped towards Masaki. "We were approaching the area when we saw four people alighting from a Saloon car. Their faces were masked. They shot in the air once and the hotel’s security guards scampered for safety,” the driver said. "They then got into the hotel and came out with someone whom I identified as Mohammed," he said. Police in Dar es Salaam is investigating the alleged kidnapping. According to Forbes, Dewji has an estimated net worth of US$1.54 billion (Sh1.54 trillion) and is the 17th richest person in Africa. He is Africa's youngest billionaire. That comes after another abduction of a popular Bongo artist. The Cases of Kidnapping has risen in Tanzania. According to the Police, this year alone, they have received over 100 cases of kidnapping from the major town's estates alone.